As the Amazon review puts it: By the end of an average day in the early twenty-first century, human beings searching the internet will amass eight trillion gigabytes of data. 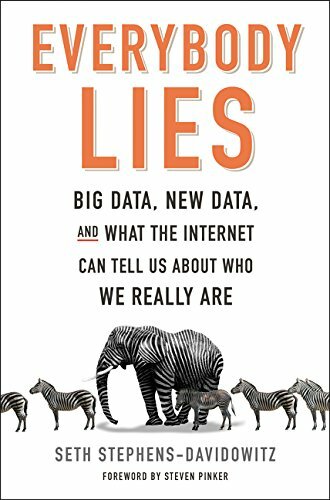 Injected with humor, this book provides insights into how we're accessing ubiquitous data, and how it's shaping the ways we think and live. Click "BUY" here or visit our BOOKSTORE for more reading of interest to CTC.